Prince Rama Theatre is hidden gem to all those who look hard enough to discover it. 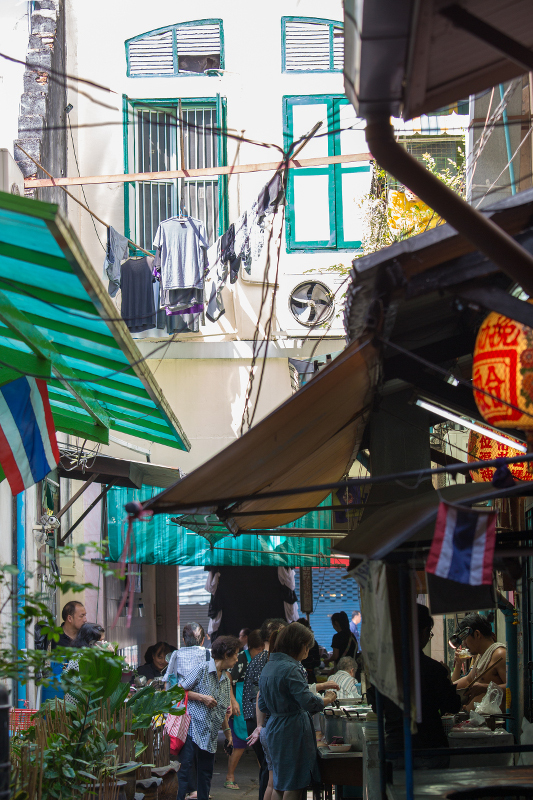 As one strolls along Charoenkrung, Bangkok’s first paved road, the rows upon rows of shophouses provides a walking experience akin to those in days of Bangkok’s past. 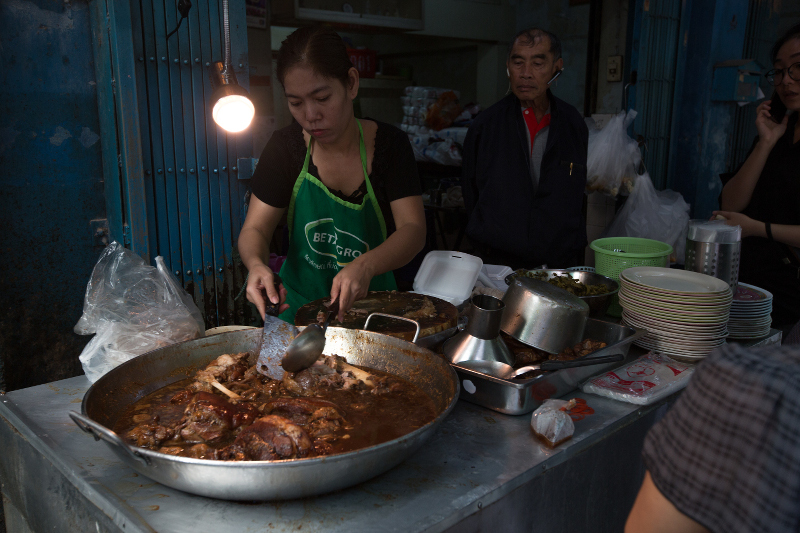 The vibrance of shophouse life, taste of local foods, and buzz of street life are so fascinating that many tend to stick to the action that’s along the main road. 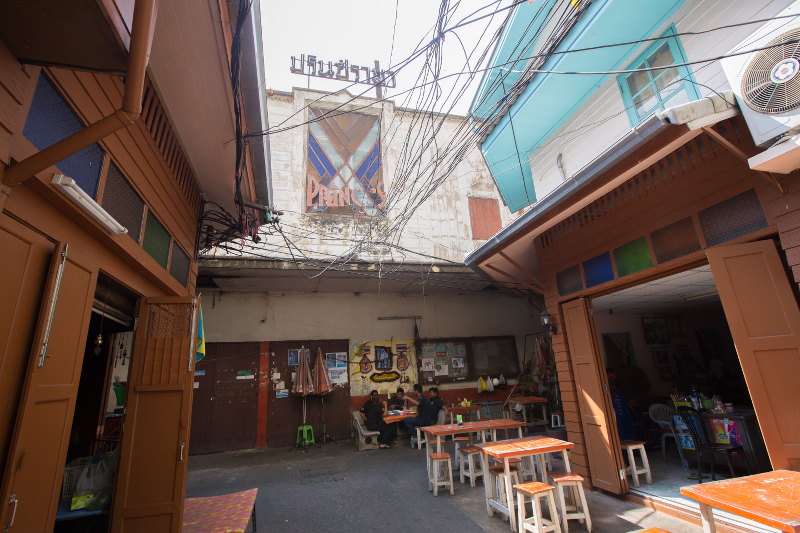 One can forget that oftentimes behind the shophouse frontline is an entire neighborhood that’s waiting to be explored. As such, many hidden discoveries are often missed by visitors. 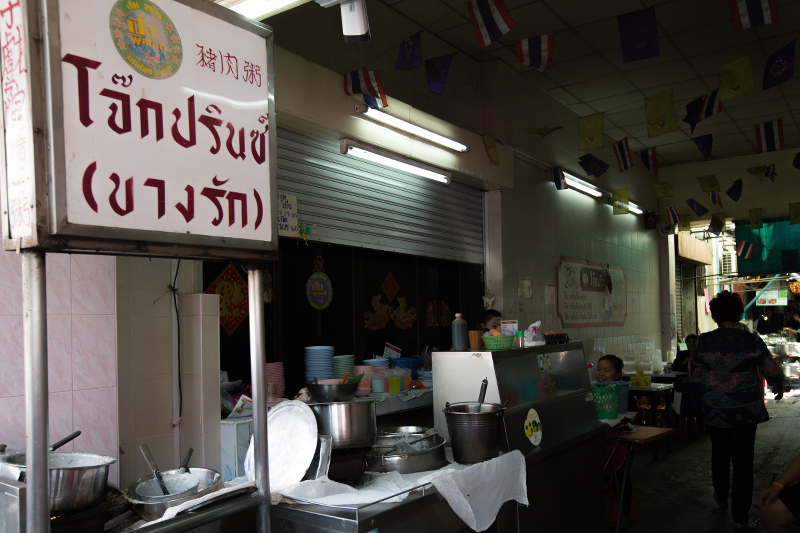 The Prince Rama Theatre is one such treasure in the Creative District near Shangri-La Hotel, Bangkok. 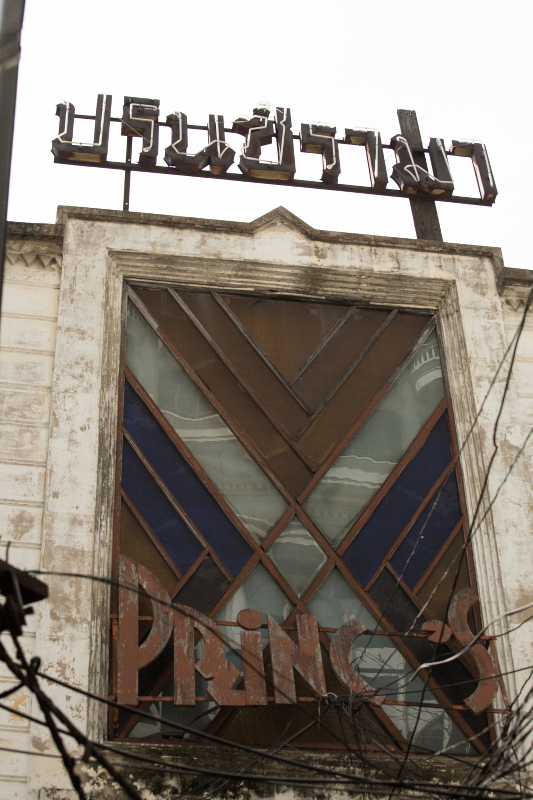 Built during the golden age of standalone movie theatres in Bangkok, the Prince Rama Theatre is estimated to be constructed during pre-war times. 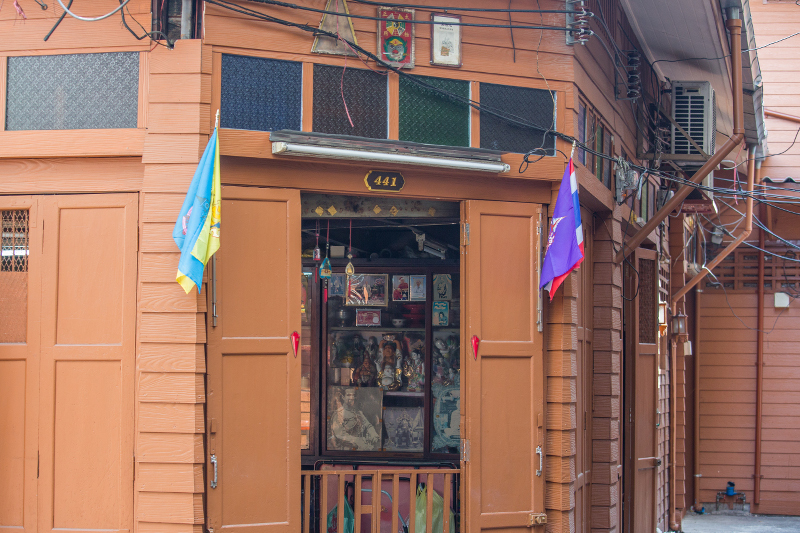 Local legend has it possibly being the original Bang Rak Cinema, built in 1908 on the grounds of royal family member’s estate. 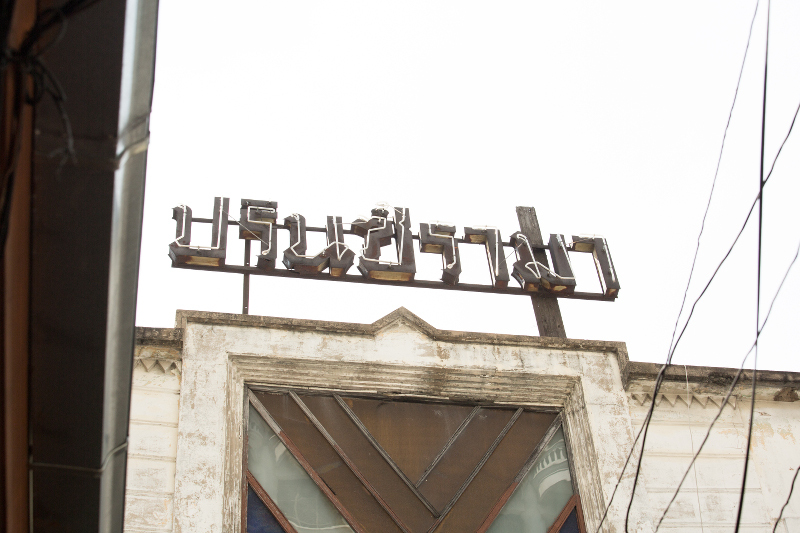 If true, this would make it one of the oldest operating movie theaters in Asia. Architecturally, the structure is simple and made of wood and concrete. 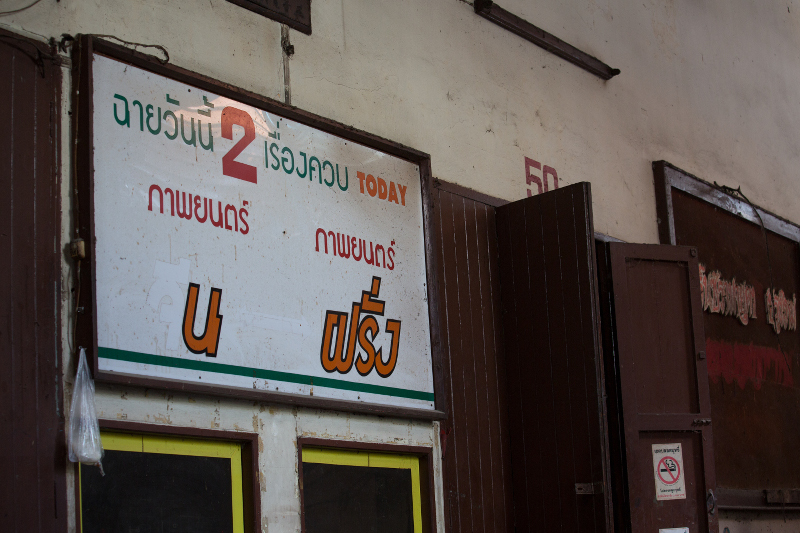 But the theatre’s beautiful signage is unique and made in the styles of art deco – something that is rarely seen anywhere in Bangkok. The location of the theatre also makes it an experience to find. 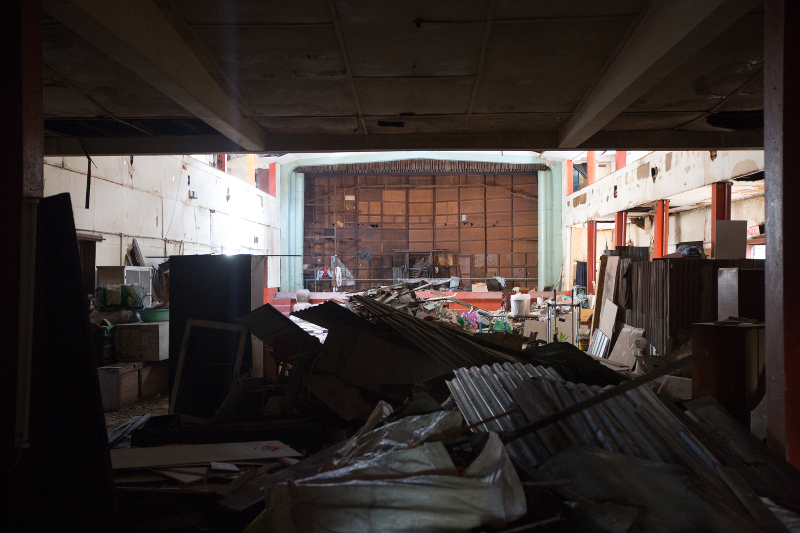 The Prince Rama Theatre is completely surrounded on all sides by shophouses with residents still living in it, some of whom have seen in its heyday before falling into disrepair. This makes the theatre extremely integrated in the lives of the locals with many still able to reminisce and tell stories about it. 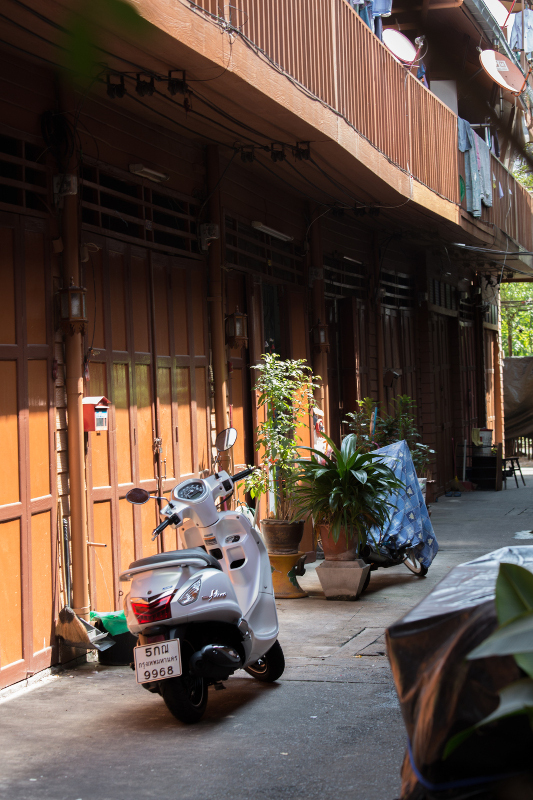 So when you visit, wander around and engage with community members relaxing in front of their abodes. You might pick up some memories of the past that you can’t read about anywhere. Note: The Prince Rama is not in use but one can still visit the structure.